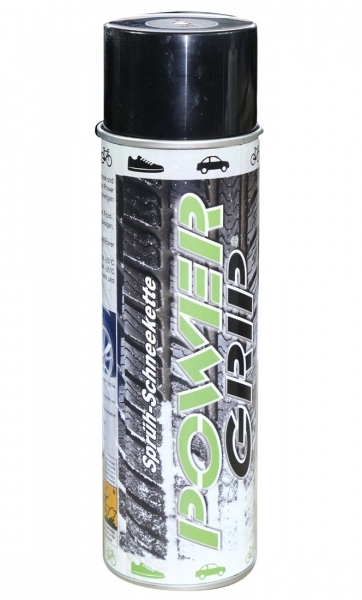 Product information "spray snow chain Power Grip"
Increases traction on ice and snow up to 30%. Can be used on all car tires, bicycle tires on, to small industrial vehicles and rubber soles. Related links to "spray snow chain Power Grip"